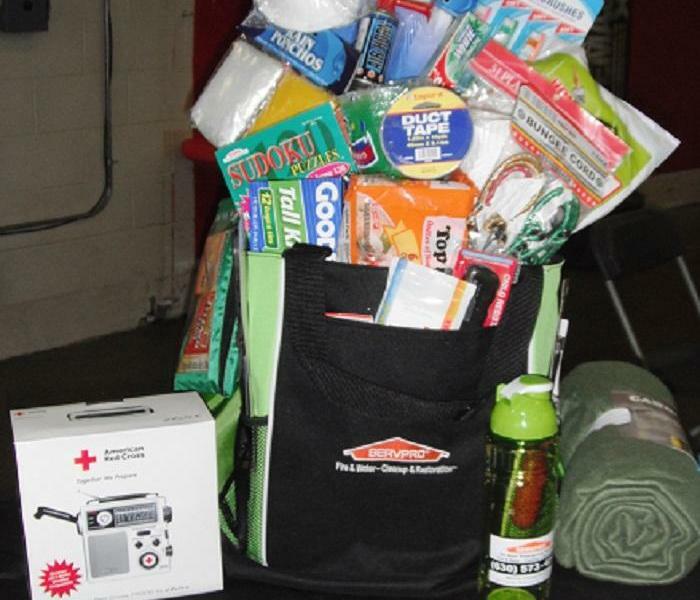 SERVPRO of Downers Grove / Oak Brook attended the night at the firehouse event in Downers Grove. It was an action packed evening with lots of activities for families. The fire department had all of their trucks and equipment on display for the community. 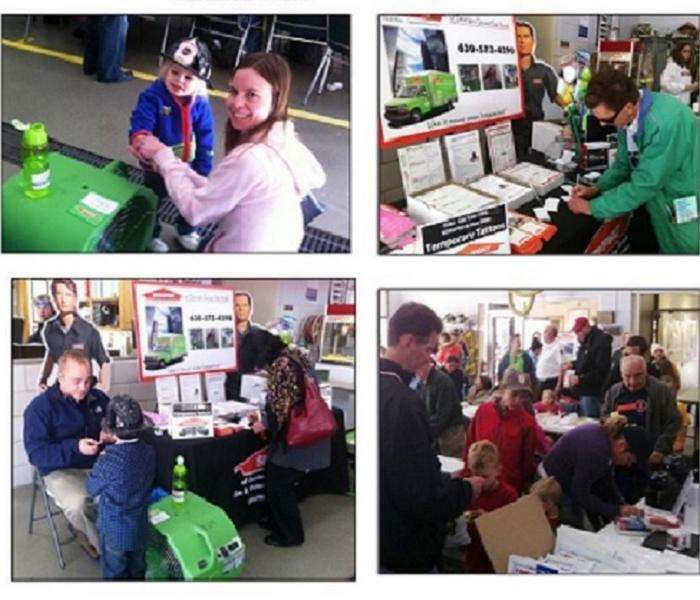 SERVPRO of Downers Grove / Oak Brook attended the day at the Firehouse with the Clarendon Hills Fire Department. 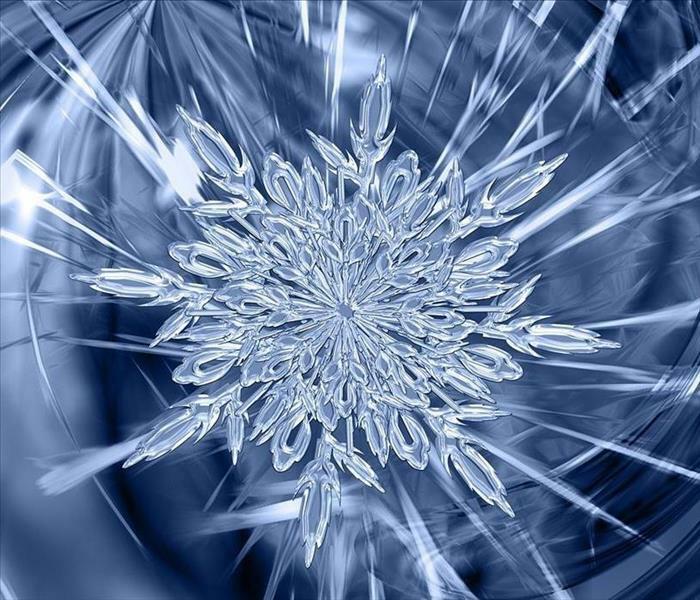 This event offers activities for kids and families. Firefighters will demonstrate the equipment and visit with guests. 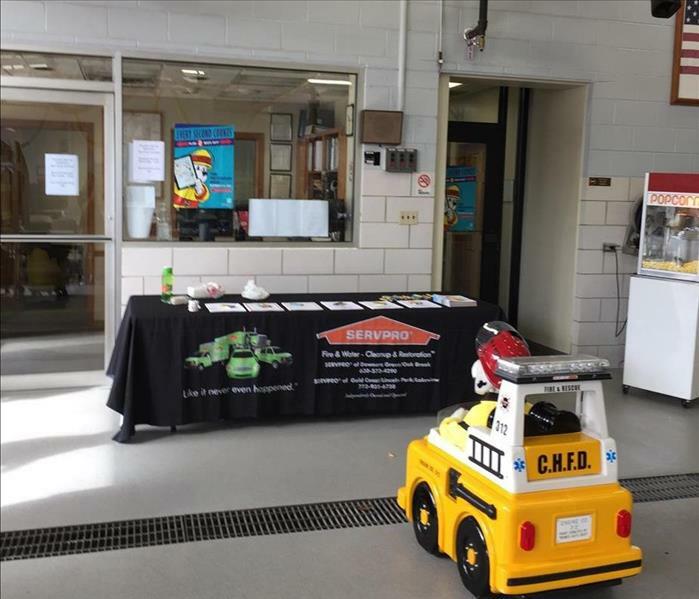 We had so much fun last year that SERVPRO of Downers Grove / Oak Brook decided to come back and join the Clarendon Hills Fire Department's Day at the Firehouse every year. This event offers activities for kids and families. Firefighters will demonstrate equipment and visit with guests. They also demonstrate a live controlled burn for everyone to watch. 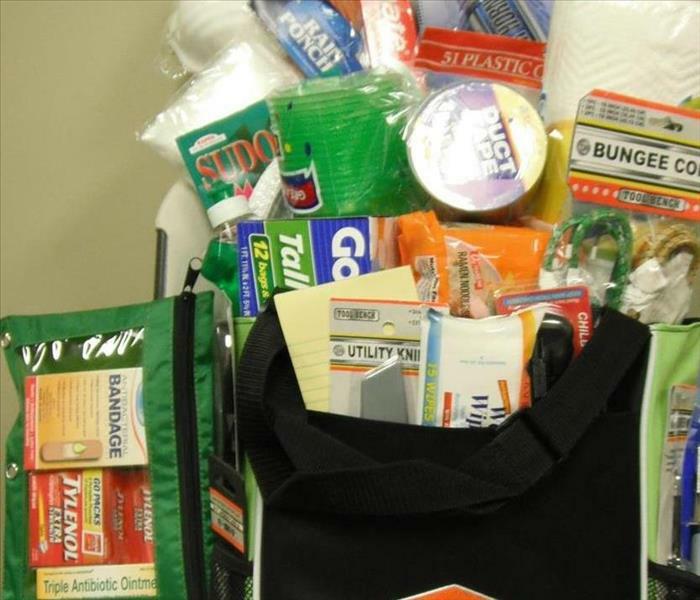 Visit the SERVPRO of Downers Grove / Oak Brook booth and register to win an Emergency Preparedness Kit ($100 value) including a hand crank radio/flashlight/weather reporting. A great family event - safety and education for all ages! 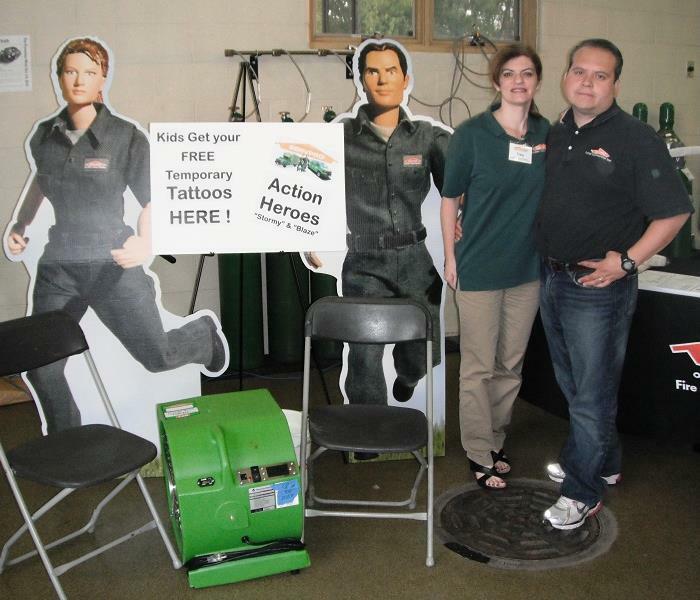 SERVPRO of Downers Grove and Oak Brook at the Downers Grove Fire Department's Night! 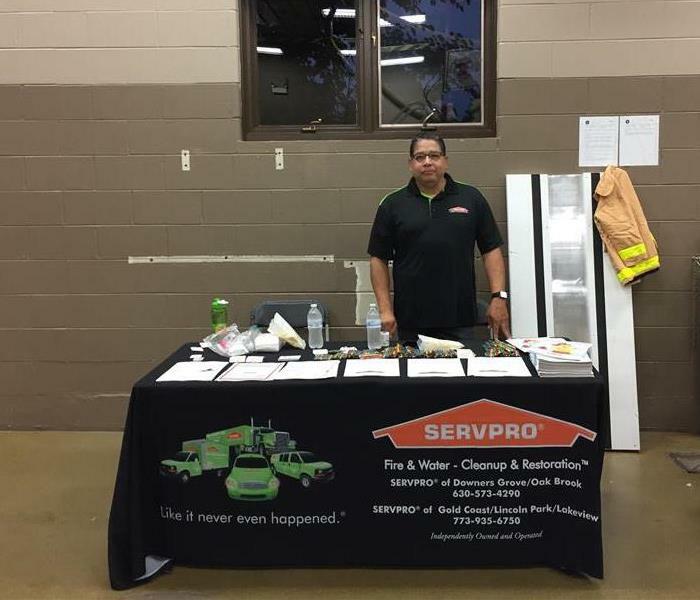 SERVPRO of Downers Grove/Oak Brook at the Downers Grove Fire Department's Night!